Organizations are becoming more sophisticated in how they leverage their own data. Sometimes that data is about their own networks. Collecting and being able to analyze information from data centers and networks becomes more important as organizations seek to make their infrastructures more agile and scalable. And a new partnership between Decision Lab and Plexxi aims to help with all that. Decision Lab is a big data and engineering firm. 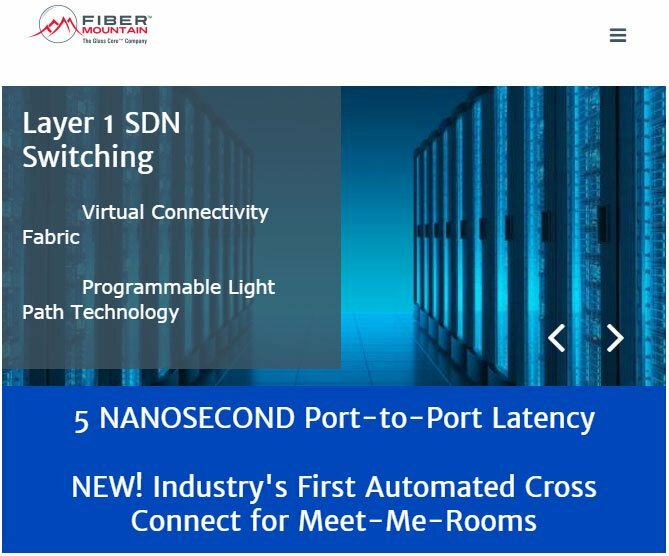 Plexxi provides hyperconverged networking solutions that allow for direct, switch-to-switch connectivity so users can add switches without network reconfiguration. Together, the two companies are working to allow for the delivery of real-time analytics for the Plexxi network fabric. They are co-developing a solution that will be able to collect fabric data path and control path statistics. And it will plug that information into an analytics dashboard to help users uncover insights about their Plexxi-powered data center networks. In a March LinkedIn blog, Lionel Lee of InfoSec wrote that HCI has evolved over the past five years out of converged infrastructure. And he said HCI elements include integrated and virtualized compute, network, and storage as well as software that controls the whole thing. That way, he notes, resources can be spun up and decommissioned rapidly and via APIs.